The interconnection of human sexual attraction, procreation, and violence seems increasingly prevalent and complicated, but is it possible that the reason is ancient instead of modern? In The Two Types of Men, a fresh, straightforward theory synthesizes how the human species’ biological and societal roots gave rise to two categories of men: the weapon user and the weapon maker. Each type with his differing purpose also had differing breeding goals and outcomes. The relatively recent move of humans to an urban (instead of a tribal) lifestyle has caused specific adaptations of these behaviors with far-reaching consequences. Beginning with the common persistent questions of why women choose violent men—who ultimately hurt and abandon them—as sexual partners, and congruently, why men inflict violence upon the mothers of their children, The Two Types of Men travels back in our evolutionary history to find rational explanations for these behaviors, as well as personal and societal modifications that can be made in order to move beyond them. 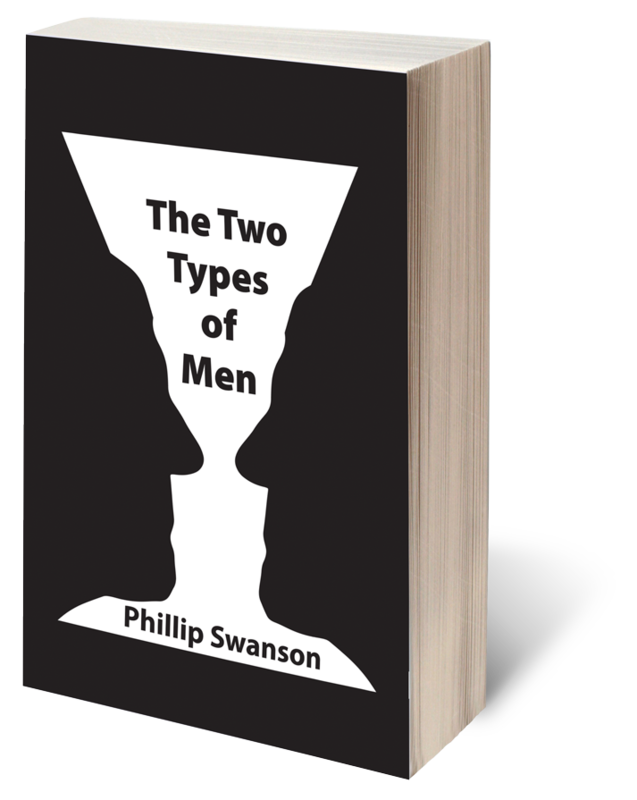 The large variety of examples included makes the insightful theory in The Two Types of Men easy to understand and hard to dismiss. Everything from literature, mythology, criminology, pop culture, and difficult life decisions are addressed and interjected with humor, insight, and understanding. The Two Types of Men is a thorough examination of the human sexual cycle, the root cause of violence in society and the interrelationship between the two.